MARTY & MISHA GOETZ IN CONCERT! If you ever wanted to go to Bible School, you have one right here and it's FREE. The classes are 7 weeks. 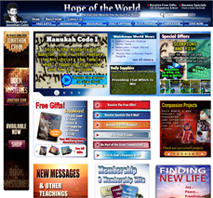 Learn Hebrew, Greek & more! END TIME ECONOMICS: THE BIBLICAL KEYS FOR OUR WORLD & YOUR LIFE! THE POWER OF HOLINESS TO FULFILL YOUR CALLING! ARE YOU NEW HERE AT THE JERUSALEM CENTER? Have questions? Want more info? Want to talk with someone? Find out how to be part? Or anything you need? Or, just come to the Ministry Center after the Service with any questions, more info, anything we can help you with. Children's Ministry and Nursery provided. Our Nursery is available with parent's supervision for infants up to Age 2. Parents! Remember to sign-in your children at the sign-up table when you come in, & pick them up promptly when the service ends. And, remember to supervise your children when they are not in class. 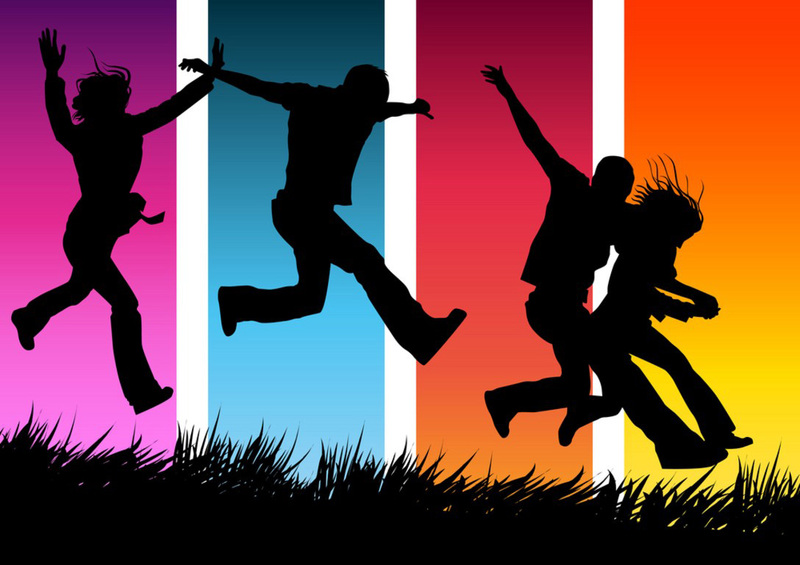 Children's Worship Bulletin for Children who remain in the Service & to take home. Available at the children's sign-up table. Mothers' Lounge -Friday and Sunday the Mother's Lounge is available for nursing mothers - Services are televised in mother's lounge! Hope of the World is an end-time ministry to spread God's Word to all nations, Jew and Gentile, and to the unreached of the world. Hope of the World helps with Compassion Projects to help those in need, from helping orphans, lepers, the persecuted church, to building water wells, getting medical help, etc. THE DAVE CLARKE MARRIAGE SEMINAR! FREE! DAVE CLARKE & THE WEEKEND OF INNER HEALING & WHOLENESS! WOMEN'S PRAYER BREAKFAST! FILLED WITH THE FULLNESS OF GOD! SHARE THE GOSPEL IN NYC - MESSIAH TO MANHATTAN MINISTRY! 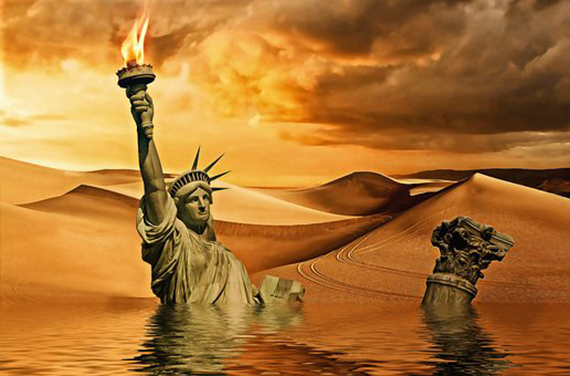 END TIME BIBLE PROPHECY IN CURRENT EVENTS - SEMINAR! ATTENTION MEN! MEN OF VALOR! ATTENTION MOMS! HANNAH'S JOY! MOTHER'S FELLOWSHIP! 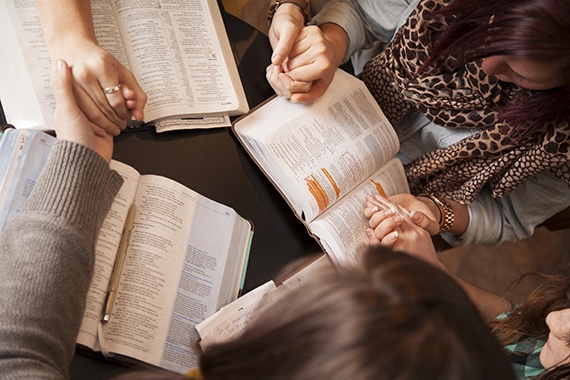 WOMEN'S EVENING BIBLE STUDY: BOOK OF DANIEL! 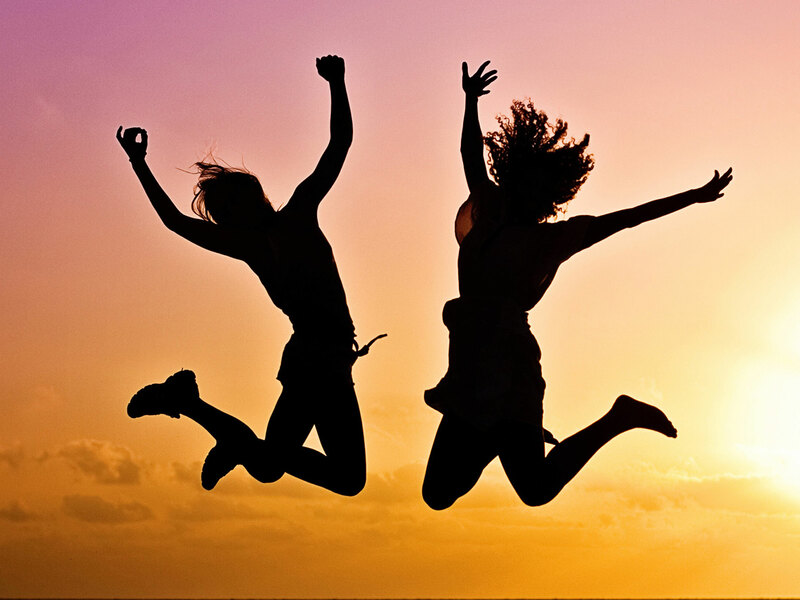 WOMEN'S MORNING BIBLE STUDY: A DOZEN SAYINGS OF YESHUA! Do you have a heart for Evangelism? 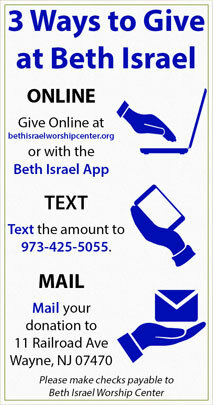 Sign up at the Ministry center or contact Robin McBride at ext 320. THE FIRST BIBLICAL MYSTERY TOUR TO ISRAEL! THE BOOK OF MYSTERIES IS ON TBN! TO BETH ISRAEL'S FOOD PANTRY! CURRENT NEEDS - Canned Fruit, Canned Meats (i.e. tuna, chicken, etc), Pasta Sauce, Cereal, Shelf Stable Milk (i.e. Parmalat, etc), Peanut Butter, and Jelly. When you go shopping, just pick up an extra item for those in need and drop it off at the Food Pantry (near the Arch at entry). BASKETS FOR THE CARE MINISTRY! Donations of large baskets are needed for the Care Ministry. Please leave the baskets at the Food Pantry on your way to services. 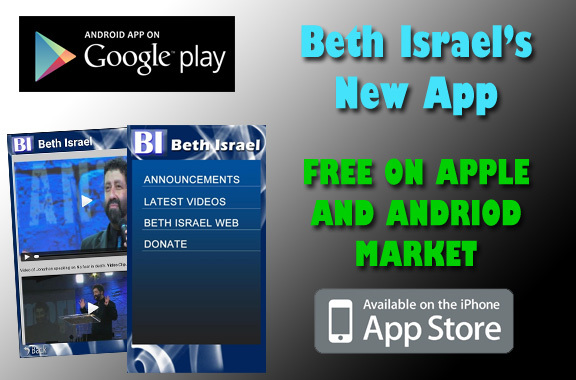 Install your free, Beth Israel mobile phone APP and updates today from The Apple or Google stores! 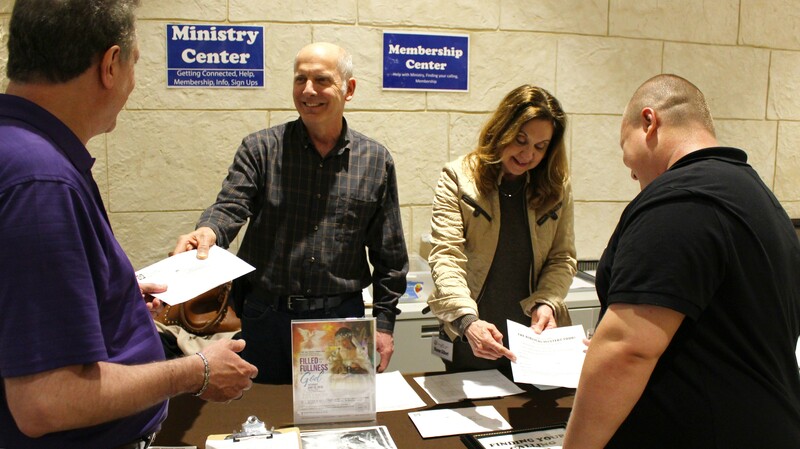 Stay up to date with the latest events and happenings at the Jerusalem Center. All Main Worship Services are recorded and available in DVD/CD, MP3/MP4 reproduction at the Express Center. We have shuttles available for those who come by bus and those who park off site. Contact us for more information. If you park in the Mexican Food Restaurant parking lot at the end of Railroad Ave, or anywhere off the BI property, it's best to use the entrance on the street side of the building. Please remember to demonstrate courtesy & "loving our neighbors" by not parking on their property or blocking their driveways. SPRING NEWS FROM THE KITCHEN! There will be an assortment of fresh, delicious sandwiches, beverages, soups, salads, entrees, and a variety of homemade desserts - following Services. Friday Evenings & Sunday Afternoons. THE DIVORCE CIVILIZATION l ! NEW! One of the most profound changes taking place in our society is the destruction of the family. Learn the connections and ramifications you need to know as an end-time believer. NEW! 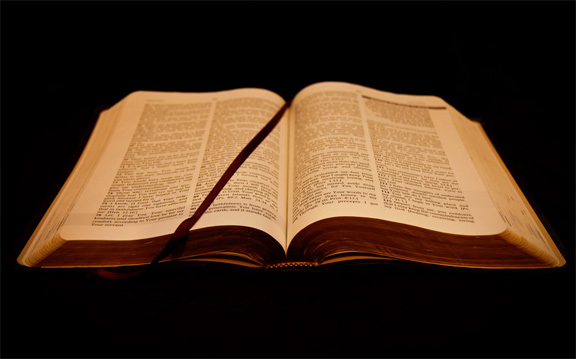 There is a 3000 year old scripture that contains one of the most important secrets of victory and success in the Lord and in life. NEW! 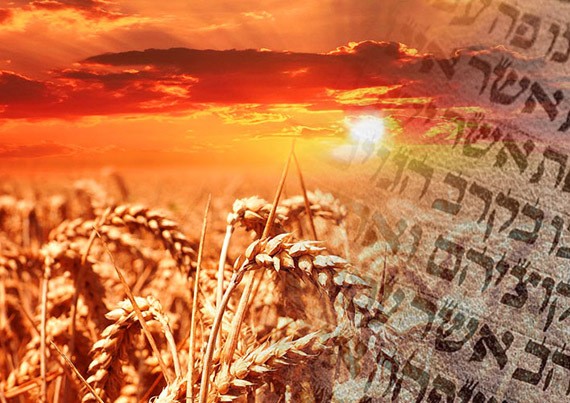 The Atonement of Messiah on the day of Passover, in all is entire original Biblical flavor! RESURRECTION SUNDAY! & THE BIBLICAL FEAST OF FIRST FRUITS! NEW! 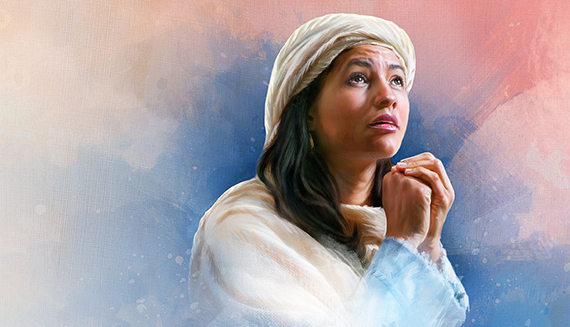 Experience the power of the resurrection in the original Biblical flavor of The Feast of First Fruits - The Hebrew day on which Messiah chose to rise to Life. One of the most important keys to ending all anxiety, all burdens in your life and serving God to the fullest. Learn the deep mysteries of the Passover, the center of both the Old and New Covenant, the Day of Messiah, and our Salvation. In 2016, America's political landscape was turned upside down. From the end of the Obama years to Donald Trump to Israel & the template of the Harbingers. What does that all mean? THE SECRETS OF JOY I! OVERCOMING FEAR & ANXIETY II ! And for anything else, from getting help, questions, picking up the Free Membership Pack, etc, feel free to stop by at the Ministry Center after any Service. 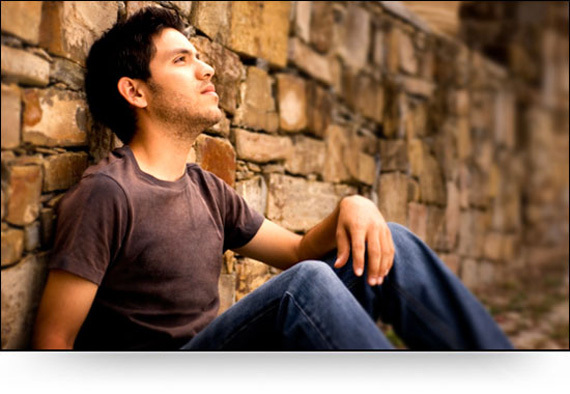 9:00 AM - PRE-SERVICE PRAYER - Come for a time in God's presence, with prayer, supplications, and thanksgiving. 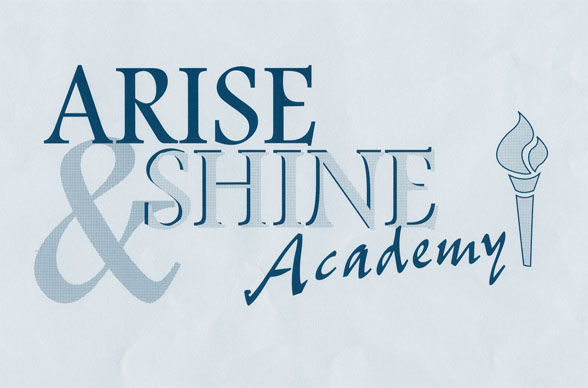 10:00 AM - ARISE & SHINE ACADEMY CLASSES.